All software projects have to start somewhere. But without a solid foundation, establishing business goals and objectives, and communicating what your software project needs to achieve, it will be unlikely to succeed. That’s why any software development project starts with an IOP Kick-off workshop. It’s a great opportunity to get everyone who is involved in the project in the same room and on the same page. IOP Kick-off isn’t just incredibly beneficial for us, it provides our clients with great insights and makes sure their projects get off to the best possible start. In the workshop, you will fully scope the needs of your project, establish clear expectations and determine how your project will align with your return on investment (ROI). Plus, we’re always eager to establish great relationships from the beginning – making sure everyone is invested in your project early on keeps things running smoothly. And, more importantly, you’ll get the chance to discuss your project’s requirements in detail, share any concerns or constraints you may have, and you’ll get comprehensive project plans to get it started. It’s win-win! If you’re a business that wants to discover or evaluate solutions to a problem, then IOP Kick-off is for you. 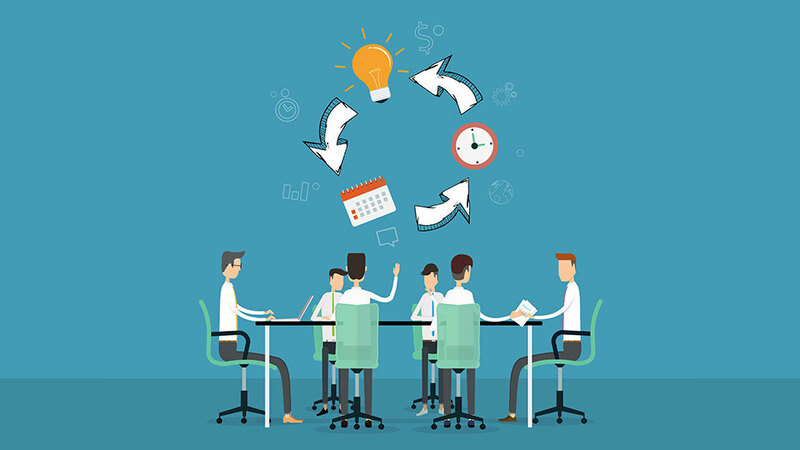 We help you identify smarter processes within your current structure, through software solutions such as business automation, allowing you to streamline time-consuming tasks, simplify workflows and operate more efficiently. We also look to solve problems before they arise. IOP Kick-off is ideal for identifying challenges that will present themselves before we begin developing the software. By forecasting these problems, we can plan to solve them before they occur. Do you want to explore the full features and delivery of a software product before you begin creating it? And would you like to clarify and document these features so that you have a clear understanding and expectation of what will be included in your project and when it will be delivered? In the workshop we investigate all the ins and outs of your software project before we begin building it, to ensure that everything has been accounted for. We determine which features your product/service users care about and why it’s important to get them right. We’ll identify things like: Who is your audience? How will people use your software product/service? What will keep them coming back to use your product/service? What technical aspects need to be covered? What is achievable to meet your timeframes and/or budget? This way, when it comes to planning the creation and delivery of your project, it will be well thought out before going to market. It means you’ll avoid fumbling about post-launch to amend features and include elements that weren’t previously considered. Everyone wants to hit the ground running but without strategic planning your project is destined to fail. 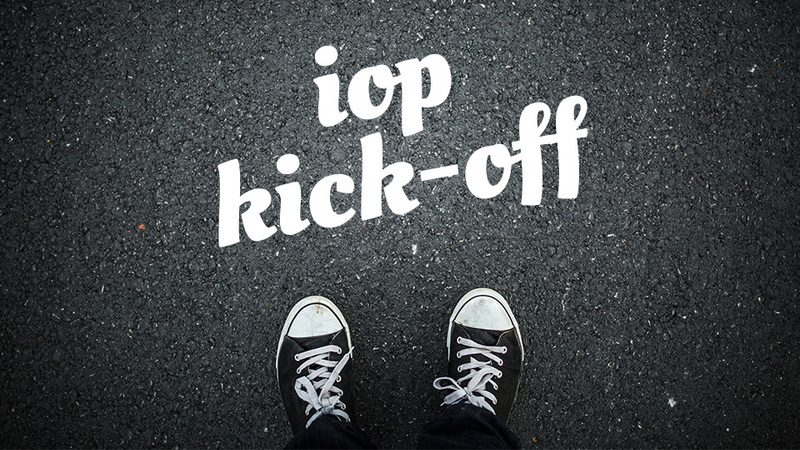 IOP Kick-off allows you to define your project and create a roadmap that will take your software project from an idea to a tangible product or service that is ready for launch. Depending on the nature of your software project, we’ll help you assess whether it is wise or viable to launch it as a minimum viable product (MVP) to first gauge whether there is public interest and demand. We’ll also guide you through some business fundamentals to consider at launch phase of your software product or service. We’ll cover key metrics, risks, costs (revenue streams and fixed costs), what your customer segments and channels are, and how you should pitch and communicate your project. IOP Kick-off is designed to give you direct access to highly experienced developers who are passionate about bringing your project to life. It’s a valuable session that allows you to discover new possibilities in the tech space, brainstorm scenarios and soundboard ideas with the inoutput team, including your dedicated project manager, lead developer and UX researcher. Nothing excites us more than sharing our passion and knowledge with you. We’ll impart our experience and industry knowledge across software development, project management and business fundamentals. We’ve also worked with a lot of startups over the years, and were even one ourselves, so we can offer genuine advice and startup coaching. It’s time to kick-off your next software project! IOP Kick-off is an engaging, full-day workshop, including lunch, designed to supercharge your next software development project. If you’re ready to get your project off the ground, give us a call on (03) 9016 3066 or send us details via our contact form.